I'm sorry this post is coming more than 6 months after I actually shot it. 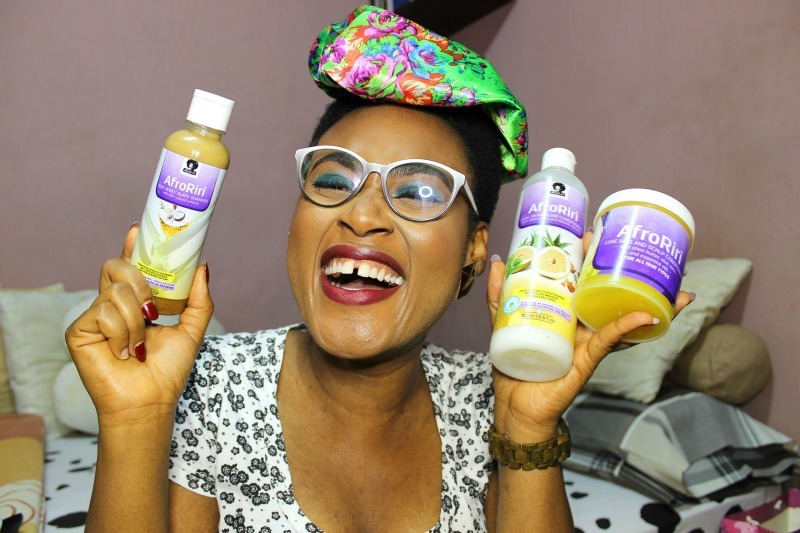 About 3 weeks after my big chop, I received a package from one of my favourite Nigerian Natural Hair brands - Afroriri; I was pretty excited. I mean, they had called a couple of days after I announced the chop and the backlash had been so real. All the Natural Hair brands I'd looked forward to working with didn't even respond to any mails or follow-up queries so receiving this was refreshing. As usual, my First Impression post comes first but I decided to do something different with this. I decided to do a talk-through video. I hope you guys like it. I'll be looking forward to your comments.